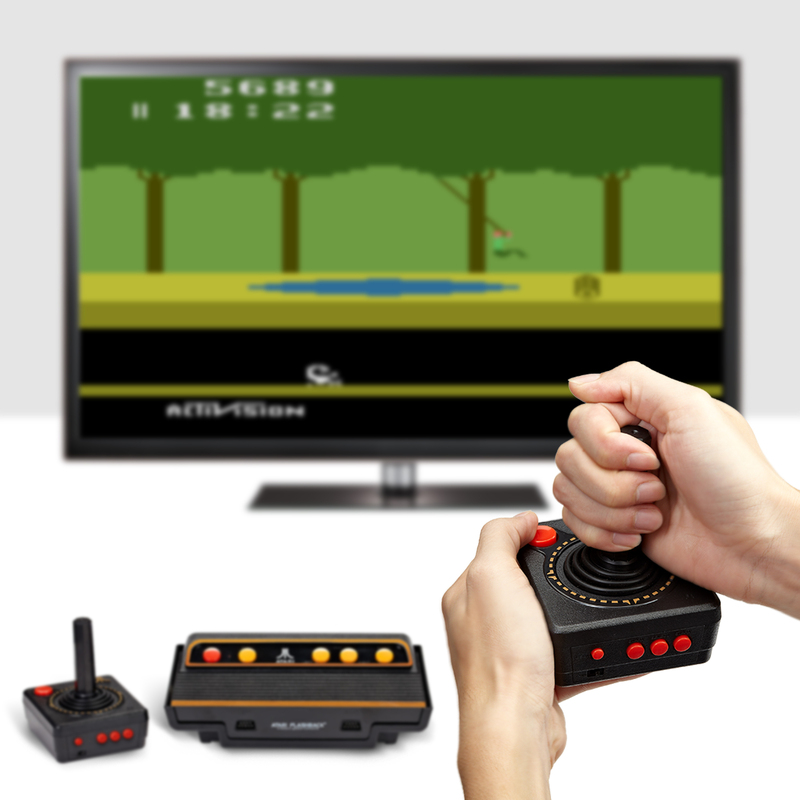 El Segundo, CA, June 9, 2017	(Newswire.com) - ​AtGames® Digital Media Ltd., a leader in interactive entertainment products, alongside Atari®, one of the world’s most recognized publishers and producers of interactive entertainment, today announced their latest classic gaming releases: Atari Flashback® 8 Gold, Atari Flashback® 8 Classic Game Console, and the Atari Flashback® Portable Game Player. Each console and portable system includes an amazing selection of built-in Atari 2600 games, as well as an impressive range of innovative features. The systems, which are headlined by a brand new premium high definition (HD) output model, will be available for pre-order via select retailers July 2017, and in stores everywhere September 2017.